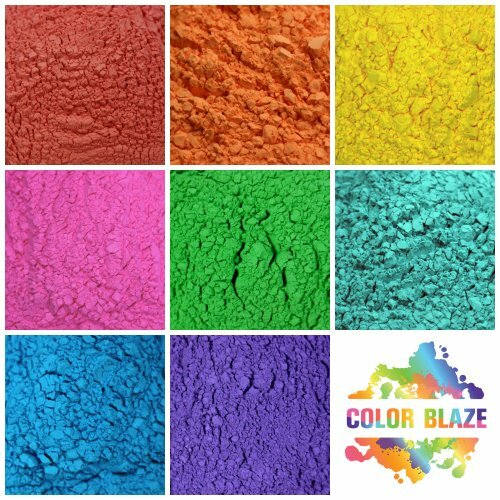 Having a large Color Blaze run or holi festival? 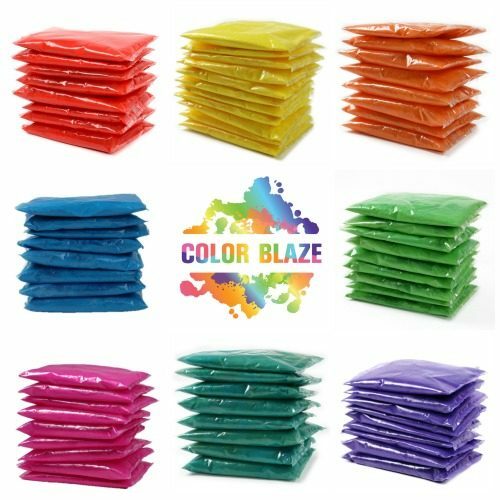 Need a lot of individual color powder packets? 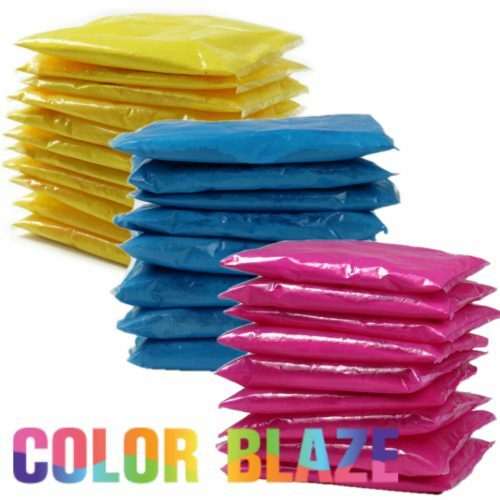 This mixed assortment of 2800 individual 75 gram bags of vibrant color powder is a great deal with free shipping! 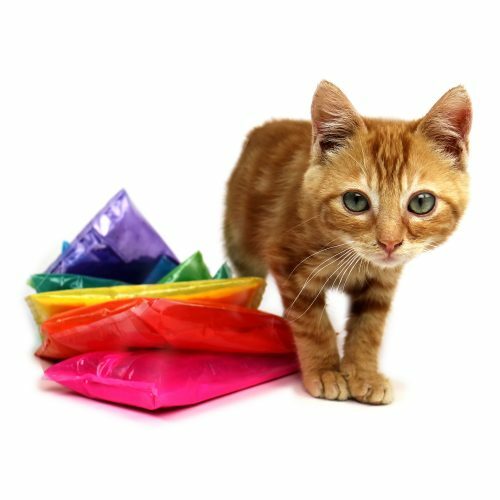 Color assortments will vary. 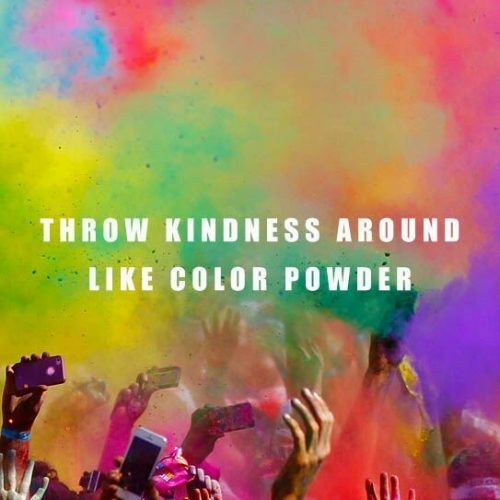 Assorted colors are chosen at random.